The Anglican Church of Hong Kong has just been offered an Award of Excellence by UNESCO, in its Asia-Pacific Awards for Cultural Heritage Conservation. 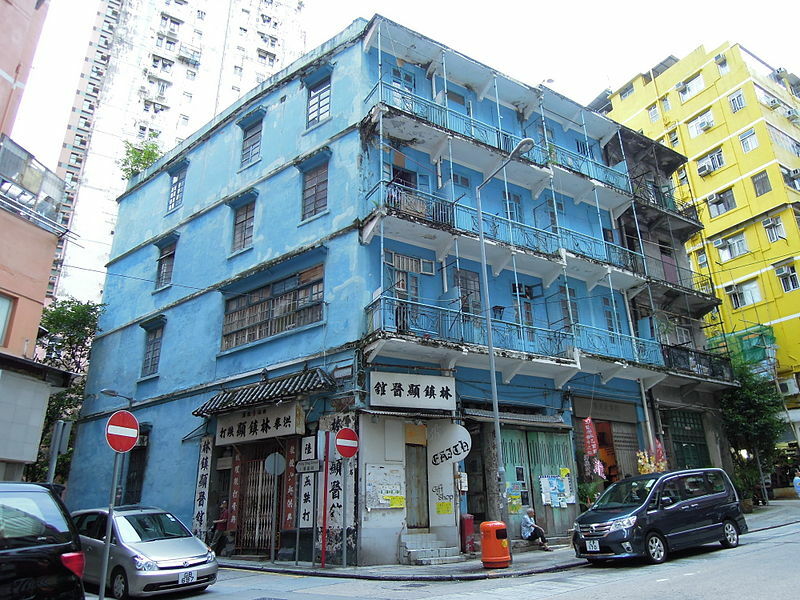 The project called “The Blue House Cluster Project” is the first of its kind to win this UNESCO award, mainly due to its extensive preservation efforts. In this sense, both the original architecture and the cultural fabric of the neighborhood were taken into consideration and respected. What stands out about this project is the unprecedented civic effort to preserve marginalized local heritage. More so, the social initiative is remarkable considering the fact that it occurred within one of the world’s most high-pressure real estate markets. Consequently, it represents and it should indeed be regarded as a successful model and an inspiration for troubled urban areas worldwide. 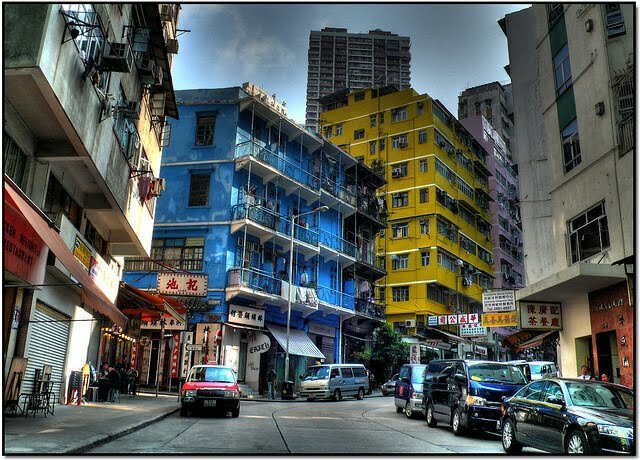 The Blue House Cluster project implied creating a multi-functional services complex from three buildings in the Wan Chai district of Hong Kong. The transformation cost was roughly £55 million GBP and it was partly carried out through a government grant. Additionally, the project entails smaller schemes and practices that contributed to its ultimate success. 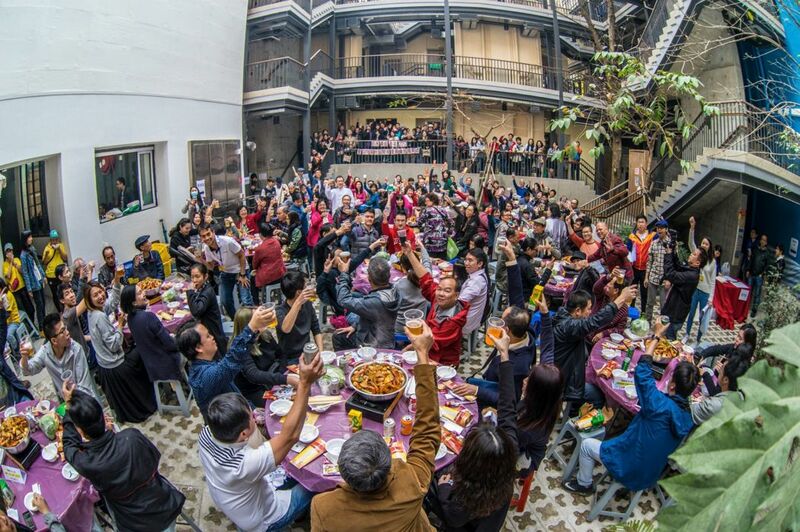 The core is the so-called “House of Stories”, which citizens regard as a place of cultural and social innovation, meant to record, develop and exhibit various stories in a creative manner. Residence in the building is also permitted but entails implication in the “Good Neighbor Scheme”. This scheme implies an individually-assumed commitment to work supporting the bigger project. All this is also linked to other social enterprise opportunities such as traditional healthy cuisine, employment chances and income. This project can definitely be regarded as a pioneer, as it is the first community-led, participatory heritage conservation model in the area. Ultimately, it contributes to the regeneration of the urban scene and especially to the revitalization of an old community, promoting sustainable development. It managed to successfully combine heritage preservation with cultural and social innovation, entrepreneurship and sustainable regeneration. Visitors have also been targeted by this project, as the entire scheme was imagined not only to strengthen social networks of local residents but to also enhance cultural connectivity for foreigners. They would therefore find it easier to connect to locals, engage in the community and they would find the culture more approachable. Finally, employment opportunities for the district have also been maximized, as after the renovation was finished, 17 full-time jobs and seven part-time jobs were created. Priority for filling in these job openings was given to underprivileged residents of the area. St James’ Settlement, the NGO that carried out this project has a long and proud history of being a multi-social service agency, designed to meet the social needs of the area. Its main goals are raising awareness about urban challenges, designing possible solutions and contributing to citizen empowerment, in order to build a better future.